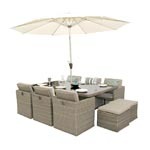 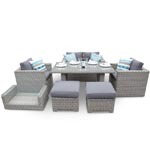 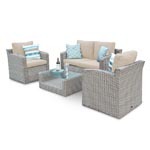 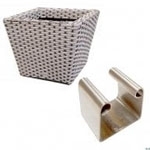 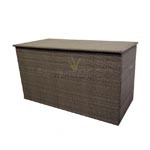 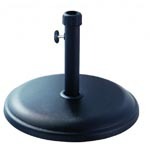 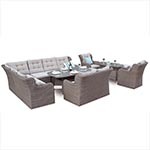 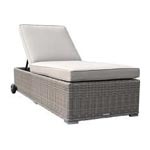 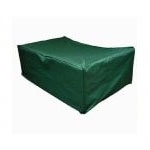 A Rattan Maintenance Kit is ideal to have in order to keep your featureDECO sets in tip- top condition and to repair any minor scratches or accidents that may occur. 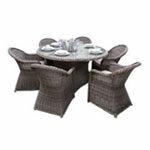 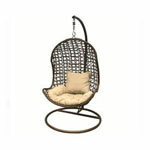 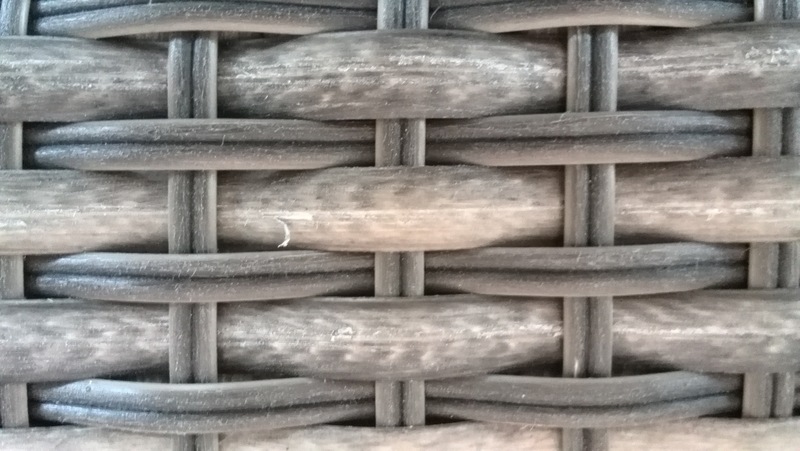 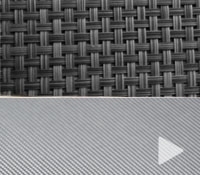 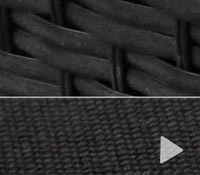 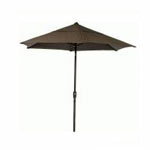 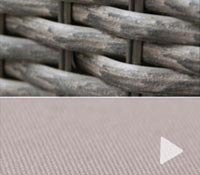 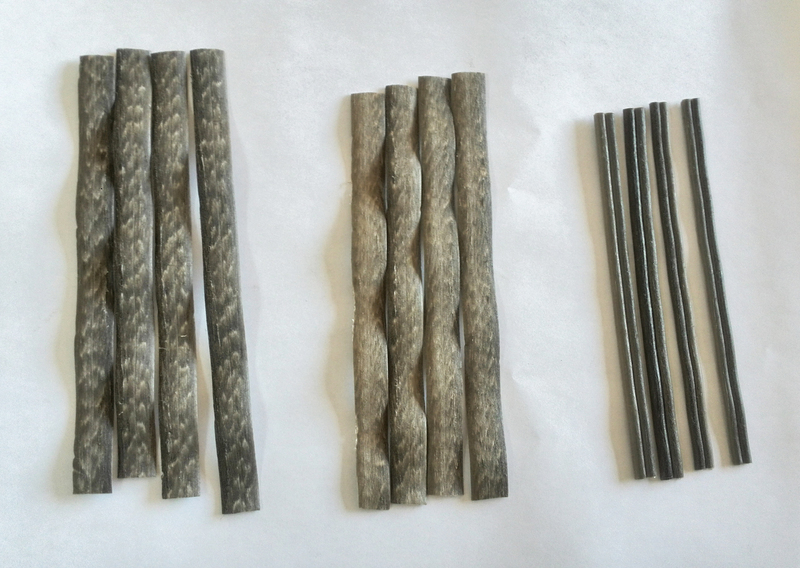 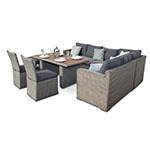 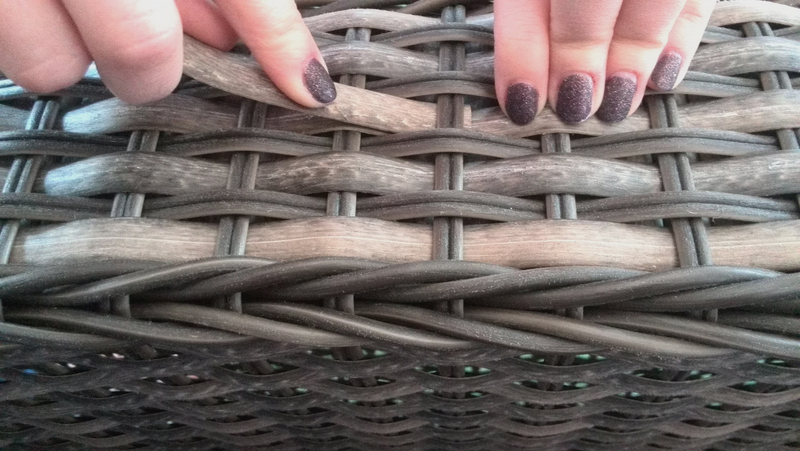 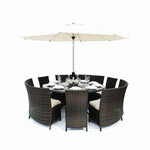 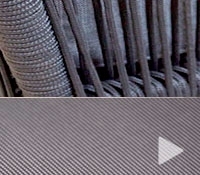 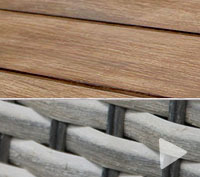 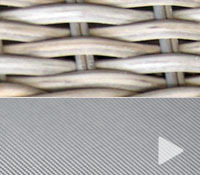 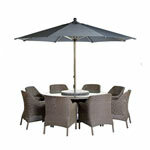 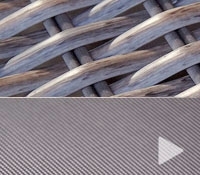 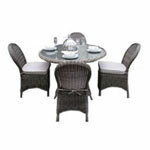 Replacing a faulty or scrathced rattan strand is incredibly easy and quick to do. 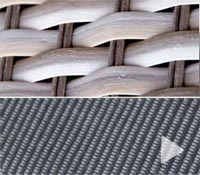 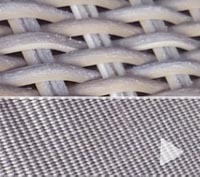 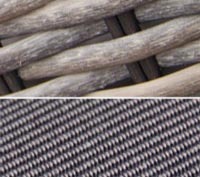 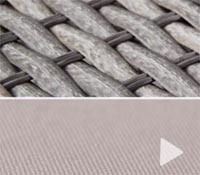 Firstly, identify the strand of rattan that needs to be changed and the correct colour for the replacement so that the pattern remains the same. 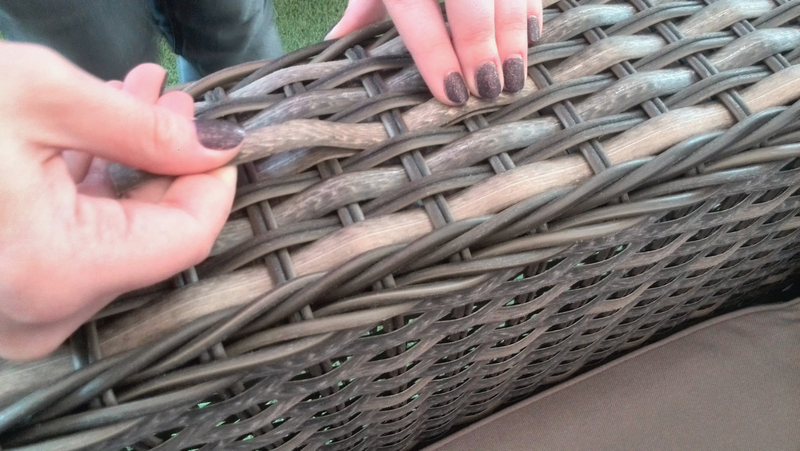 Afterwards, gently apply pressure to push the rattan down in order to make room to feed the new strand through it. 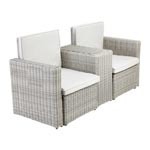 You can use your fingertips or even a pointed object to help push the rattan down but in the latter case make sure not to scratch the rattan. 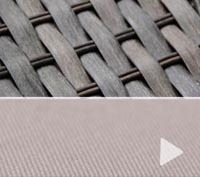 Depending on the length of the new rattan strand, feed it underneath two or three sections of the Double Line rattan strand to ensure it stays in place. 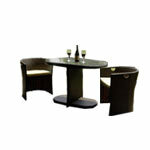 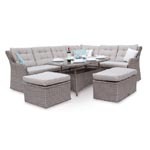 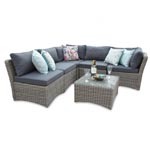 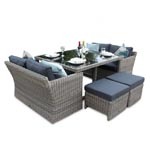 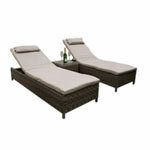 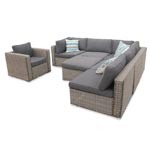 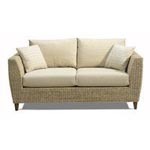 Cut off any excess rattan and hide the ends underneath a Double Line Rattan Strand and you’re done!